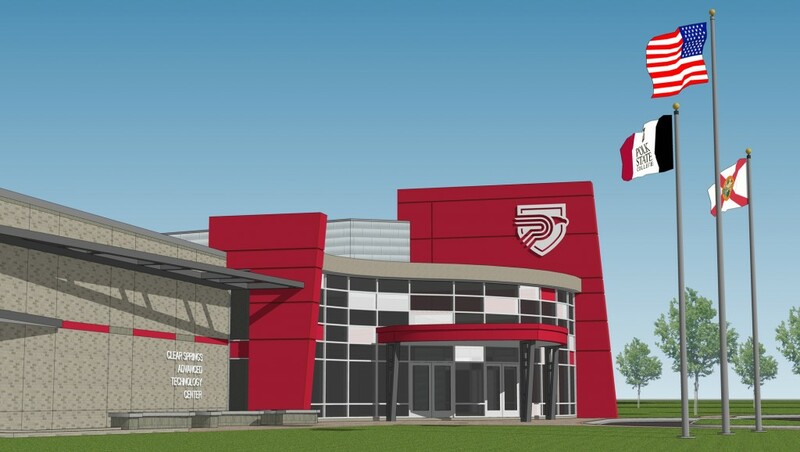 Polk State College is one of the most frequently searched schools in America, according to a recent internet keyword search of two and four year colleges. Notable alumni of Polk State include several professional basketball players and architect Lawrence Scarpa, among others. Here are the answers to some of the most frequently asked questions about Polk State College. 1. Where is Polk State College? The city of Winter Haven is situated between many small lakes in the middle of the Florida peninsula, roughly 50 miles east of Tampa. 2. What types of degrees are offered at Polk State College? Polk State offers Bachelor of Applied Science (BAS), Bachelor of Science (BS), Associate in Arts (AA) and Associate in Science (AS) degrees, as well as a wide range of certificate and workforce training options. The Associate of Arts degree is for students who plan to continue their educations at four year colleges. The Associate of Science degrees are primarily for students who prefer to enter the workforce immediately. Polk State is accredited to grant associate degrees and bachelor's degrees by the Southern Association of Colleges and Schools Commission on Colleges. 3. What courses and programs are offered at Polk State College? Lastly, Associate of Arts degrees are available in most fields of academic study. The Polk State library, Lakeland campus. 4. Who should attend Polk State College? Polk state would appeal to anyone in the general area who is interested in studying for any of the degrees mentioned above, especially if they attended Polk State's Collegiate High School. Polk is also generally good for residents of the state of Florida, since tuition is deeply discounted for Florida residents. 5. Why attend Polk State College? Polk State offers enough different educational programs to please almost anyone. The tuition is cheaper at Polk State than it would be to attend a university. 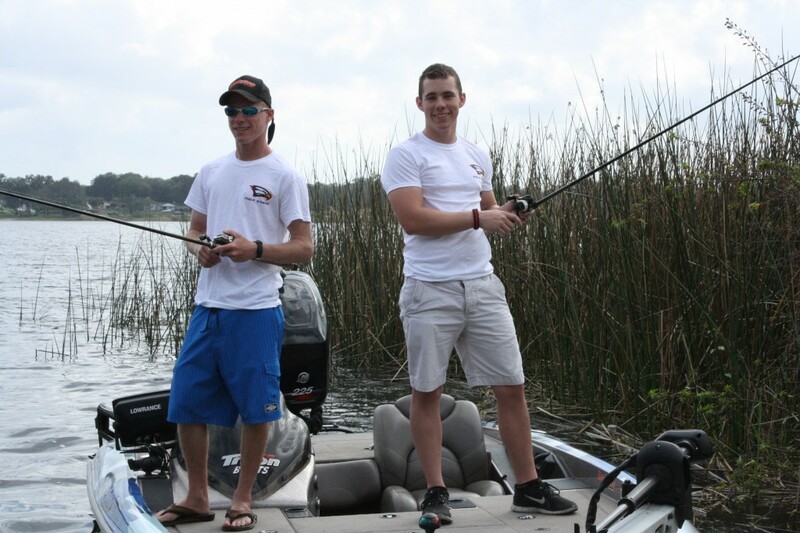 Polk State has many student activities and interest groups, including a fishing club. The fishing club at Polk State. 6. How much does it cost to attend Polk State College? $409.06 per credit hour for out-of-state residents. $469.70 per credit hour for out-of-state residents. $323.95 per credit hour for out-of-state residents. The above costs include tuition plus some additional fees. Other fees may also apply. These may include application fees, access fees, laboratory fees, testing fees, and transcript fees, to name a few. Financial aid may be available for students who apply. Just be sure to fill out the FAFSA form and submit your paperwork on time. 7. How long does it take to earn a degree from Polk State College? For full time students, it should take about two years to complete the requirements of an Associate's degree, and about four years to secure a Bachelor's degree. For part time students at Polk State, how long it takes to earn a degree will depend on how many course credits the student takes each semester. 8. What is the Polk State College campus like? The Polk State campus occupies a suburban setting. Campus activities and organizations include an American Sign Language club, an Art club, an Engineering club, an International club, a Math club, a Cartoon club, a Writing club, a Fishing club, and many more. 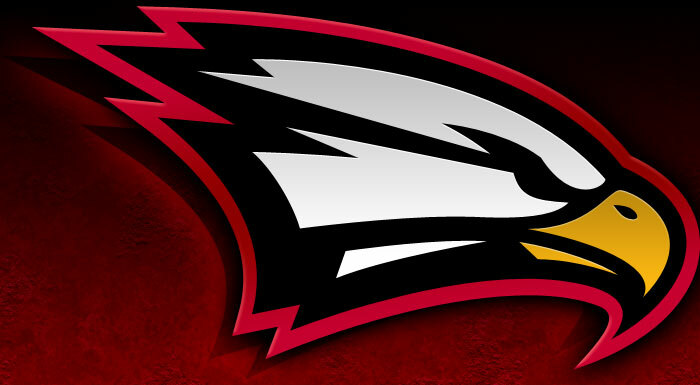 The Polk State athletic teams are called the Eagles. The teams at Polk State compete in the Suncoast Conference of Division I of the NJCAA Region 8 within the Florida State College Activities Association (FSCAA). Intercollegiate sports at Polk State include baseball, basketball, cheerleading, soccer, softball, and volleyball. 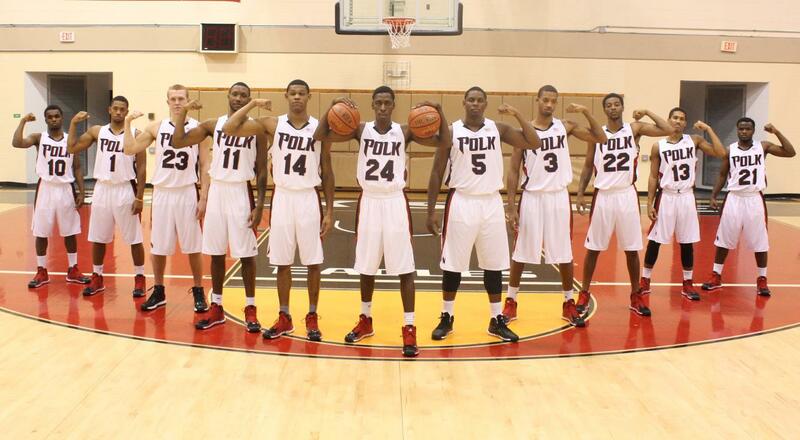 The Polk State men's basketball team has won 12 Suncoast Conference Championships. The men's basketball team at Polk State. 9. What is the Polk State College neighborhood like? The Winter Haven campus occupies a suburban setting, surrounded by a cluster of small lakes. 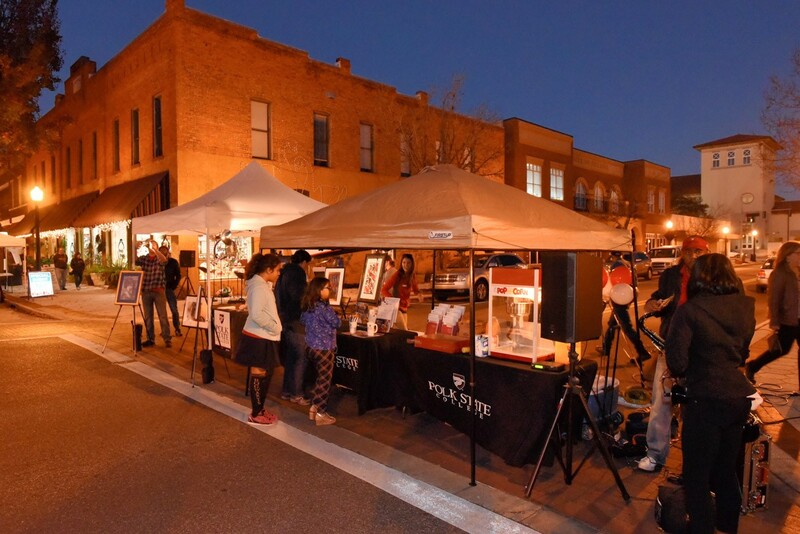 Nearby attractions include the Winter Haven Public Library and downtown Winter Haven. A car might be useful for getting around. 10. 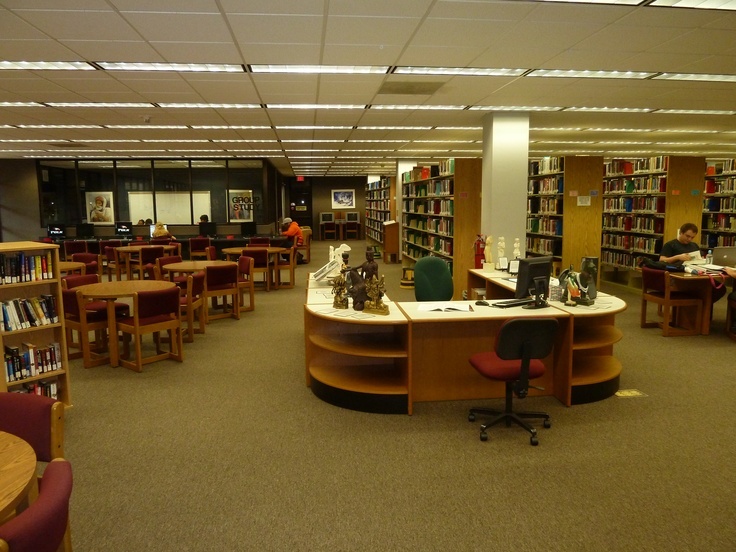 What are the Distance Learning options at Polk State College? 11. What is the contact information for Polk State College? To reach the Winter Haven or Lakeland campus of Polk State, call 863-297-1000. To reach the Lake Wales location, call 863-298-6830. To contact the Clear Springs Advanced Technology Center, call 863-669-2326.